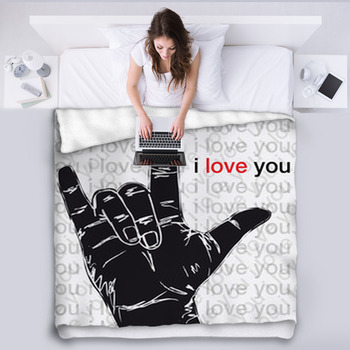 Whether its the next phase of hip hop or the new wave of retro imagery with its dance craze energy and color sets, its still rock n roll on these custom fleece blankets. 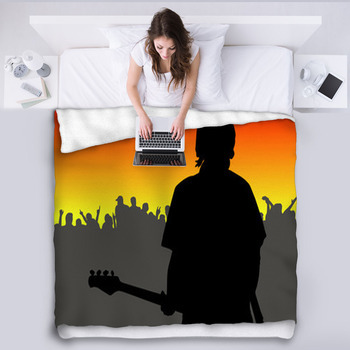 Put a colorful mandela of electric guitars on the sofa, or feel the blaze of fiery passion on your bed blanket. 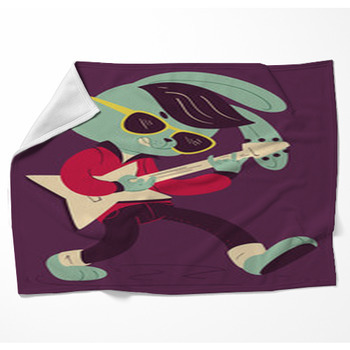 With a submarine yellow stage for the drums and heartbreaker pink on throw blankets, rock and roll can color your world. 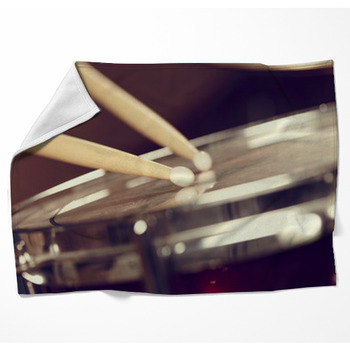 Bring the blues and the chill atmosphere with this blanket design of a great venue to the room. Or set fire to a bass guitar and get the warmth of oranges and browns. 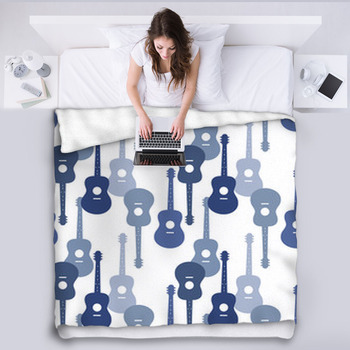 From jazzy combos to abstract pop, these rock n roll blanket designs give you its colorful soul and dancing queens to spread on your bed or around your shoulders, with custom blankets in a choice of sizes. 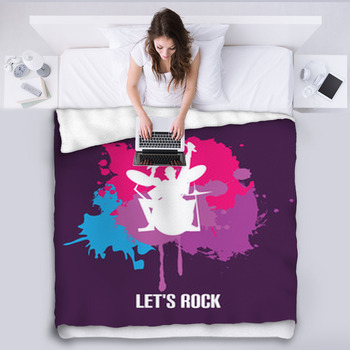 Put the pop and pizzazz of rock and roll in your décor with dance graphics and stripes of color left behind by shooting stars, with just the right mix of black-and-white and vibrant color for a fabulous bed blanket. 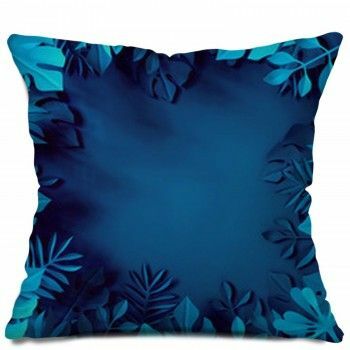 Tone it down and leave it like a splatter of grunge or a word collage. 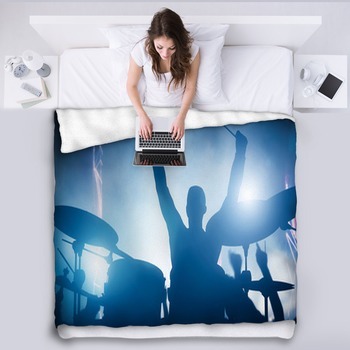 Spin musical rainbows of color into the room with your own d-j on a throw blanket. 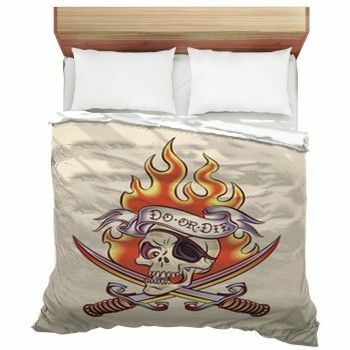 Or punk it up a little and bring some rave movement with it. 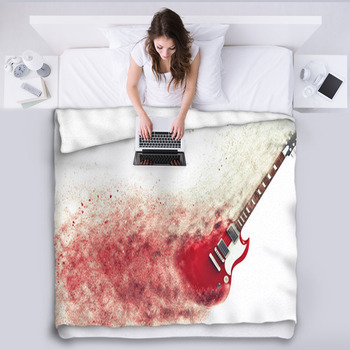 Whether rock and roll means pink wings for curved keyboards and electric guitars or a hard rock skeleton burning up on stage rather than fade away, the music that gets your heart pumping comes with the imagery on these custom rock n roll blankets.